Hair Formulations. Lotions. Scrubs. Soap. Honey has long been found to destroy bacteria. It is a natural anti oxidant that is high in vitamin C and promotes collagen formation in the skin. It is thought to be an excellent cleansing agent while improving skin texture and surface smoothness. Provides excellent hair shine. This product is water based and easily incorporates into lotions, soaps and hair care products. It does not look or smell like honey you purchase at the grocery store. COMMENTS: I was so happy when I ran across this on WSP! Finally another way to incorporate honey into my hand made products. Adds a nice touch to my products and at a great price. Forever going to be ordering HoneyQuat! Thanks WSP. COMMENTS: I used this in one of my facial toners and it leaves my skin so soft....great product!! "great in lotions and washes"
COMMENTS: Would not make face wash without this. COMMENTS: We use this in toners, serums and in moisturizing gels. It leaves a lovely dewy feel to skin. COMMENTS: It adds just the right amount of ump to the product(s). COMMENTS: I have been using honeyquat in my hair conditioner bars and I can see/feel the difference when making the same formula with/without it. Adds softness and silkiness and seems to help keep away frizzes. A little goes a long way. Very pleased. COMMENTS: Used it predominantly with the hair conditioner. Makes the hair very shiny and softer after the rinse. Just had the 16oz for about a week and already 50% gone! Time to get more! "GREAT for a conditioner spray for the hair..."
COMMENTS: I LOVE this! I am just starting with shampoo bars, but they can leave the hair a tad 'dry'...so I added this to my ACV recipe and viola...perfect, more bounce and shine to my previously flat dry hair....I do use a wide tooth brush after showering as well so it won't pull on the hair when wet. Ty! COMMENTS: This actually provided a silky feeling to a leave spray I made for my hair. This is actually pretty good and I wasn't expecting much from this product. "Great for leave in conditioning sprays"
COMMENTS: Has a great smoothing result for hair products and gives a healthy glow. "Wonderful, skin- loving additive! " COMMENTS: Saw this in WSP's recipe for white tea facial lotion & decided to give it a try in my own facial cream recipe. 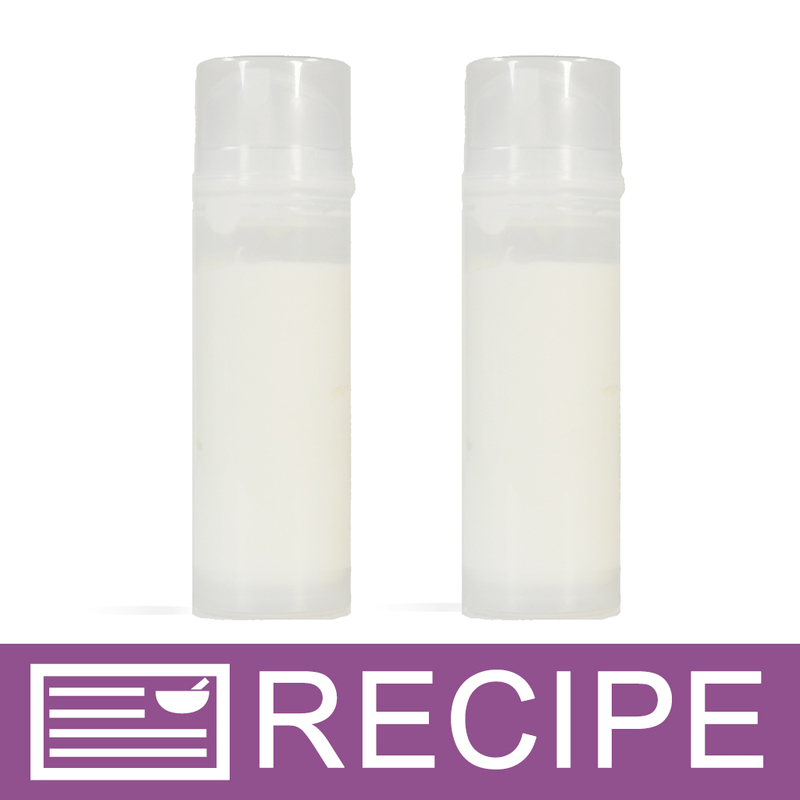 Has a slightly acidic odor, that reminds me a little of vinegar, but this did not transfer to my lotion recipe (used 10ml in 32oz of lotion), and would be easily masked by EO or FO anyway. 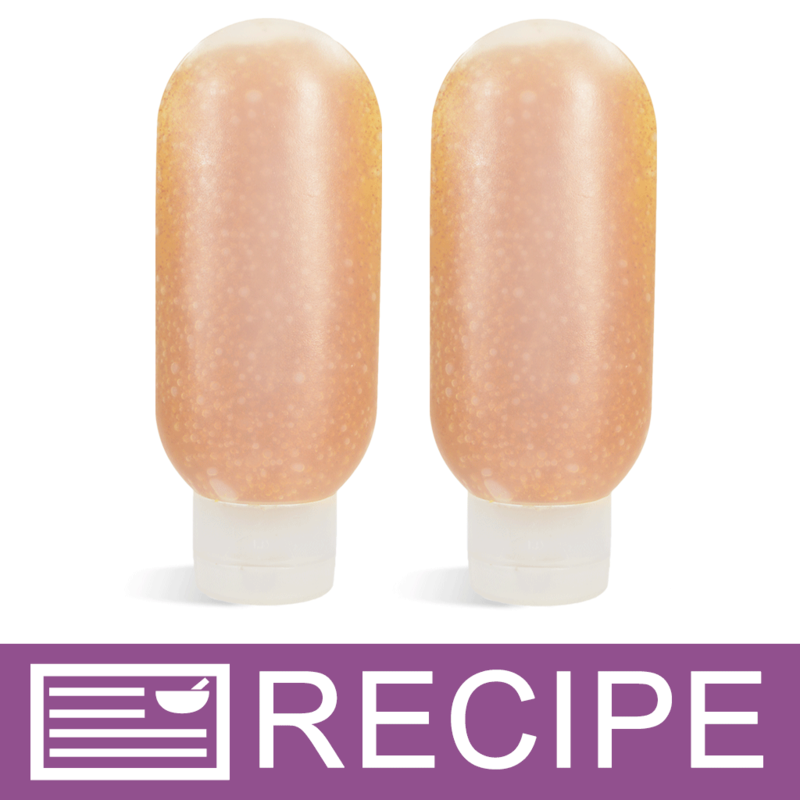 Viscosity is nice & fluid, making incorporating very easy, and feels incredible on the skin! When first received, I actually tested a tiny dab on my forearm, and it felt more like a dry oil- very nice! Non-greasy, absorbs quickly, and has taken my product to the next level! Will absolutely purchase again as needed! Price is very agreeable too, making this a wonderful & economical additive, as a little goes a long way in producing excellent results! "Great product lots of uses "
COMMENTS: I absolutely love this product! Unfortunately, with my customer base in mind, I made the decision to do vegan products only. However, it did not go to waste and I will continue to order for personal use. I like to add a couple drops to my mineral makeup and eyeshadows, it's also great in facial masks, lotions and even bath bombs! COMMENTS: I added this (at only 2% since I included glycerin too) to my meadowfoam seed oil and sweet almond oil, shea butter lotion and it gave it a nice smooth silky feel. Would definitely use again. COMMENTS: I love it! I used this in my shampoo and conditioner and its the best! COMMENTS: Love this. Use in shampoo and conditioner as well as facial masks. It does have a mild scent but can be masked with the right essential or fragrance oils. COMMENTS: Skin has a nice feel to it after using my lotions. I'll be testing it in hair conditioner next. COMMENTS: I have been putting these in my moisturizers and face masks. I do feel my skin smoother and retains the moisture without the greasiness from the oils. Helps that I don't need preservatives with this as I do with natural honey. COMMENTS: This is great in liquid bath products. Smells great and is wonderful for the skin. COMMENTS: Wonderful in my facial care products! Great humectant & anti inflammatory ingredient. COMMENTS: A very nice additive instead of regular honey, which can challenge preservatives. COMMENTS: It doesn't take much, but this is an awesome product. I will be trying it in more facial and hair products. I wish I had bought a bigger size. "Great addition to my Shampoo"
"Perfect in hair mask "
COMMENTS: So nourishing. I'm gonna add this to most of my Soaps now! COMMENTS: I've seen this product in some luxury product lines, so I decided to give it a try. I've used it in facial products & had great results. I can't wait to try it in hair products, as I've heard some very promising things on that front as well. I'll continue to purchase. COMMENTS: Good addition to soaps and hair products. "Nice touch to my conditioner!" COMMENTS: This worked wonderfully in my conditioner. I am going to try it in a few more homemade items...can't wait to try it again! COMMENTS: I add to shampoos and conditioners as well as some lotions, it adds a very nice feeling. This is added instead of additional glycerin and provides a smoother feeling. COMMENTS: Have used this in my shampoo/conditioners and really liked what it added to my products, will be using this for my hair care products. COMMENTS: Very good addition to leave-in conditioners. "Good Product At A Good Price"
COMMENTS: Honeyquat is a very versatile ingredient that is good for both your hair & skin. I primarily use honeyquat for my hair care products & the Crafter's Choice brand sold by WSP is definitely of good quality. A little goes a long way with this ingredient, you don't need a lot. This is an ingredient that will not disappoint & Crafter's Choice offers a good quality product. COMMENTS: Added this to a bubble bath I made, nice product - no issues! COMMENTS: This is extremely helpful in my hair condtioners! COMMENTS: Used in Shampoo & Conditioner! Works very well. Will buy more soon to try in other products! COMMENTS: I use honeyquat in my shampoo bars or I just add it to my conditioner when I am washing my hair. I love the silk feel that it gives my hair. I will always come back for even a little of this. COMMENTS: I'm sure this product does what it proclaims, I just didnt care for the slight stickiness it left on my face. It has a very slight honey odor. Doubt that it contributes anything to cp soap. but it is very prominent in facial serums. COMMENTS: Used this product for a number of products I have compounded recently - I so love the idea of adding super healthy products to make any bath/shower or lotioning up a spa treatment. It mexed in well with everything.... however - as several other customers have already reviewed - please start with a minimal amount or be prepared for a strange smell... The EO - FO covers up usually but I would still say to be a little cautious with this fine product & don't over kill your products with it! "Honeyquat is excellent for shampoo's!" COMMENTS: I noticed a much more silkier appeal to the hair shaft after adding honeyquat to my shampoo base. COMMENTS: This was the first time I have used honeyquat. I raise my own bees and so I use a little honey in a lot of my products. Working with the honeyquat was very easy. No stickiness and blended right into my bubble bath formula. I will be using this again. Can't wait to try it out in hair conditioner next. 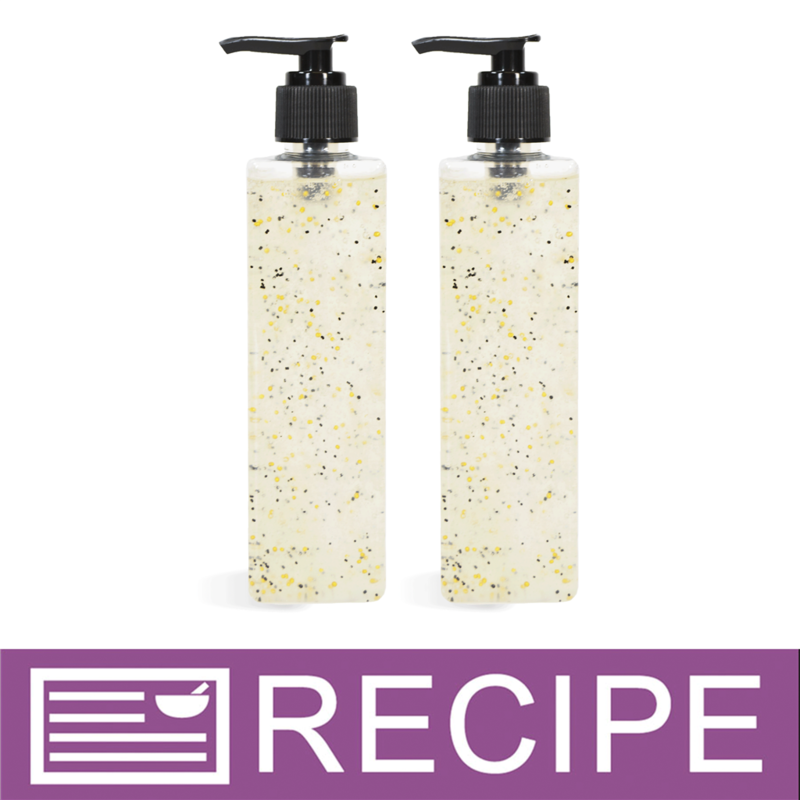 I did not notice any smell with mine, although I was mixing mine with calendula extract before adding into the main body of my bubble bath and using FO. COMMENTS: I love to use honey in my soap making and as a facial mask all on it's own. But I especially love Honeyquat to use in my conditioner and lotions. I feel I get all the benefits of honey, without all the sticky. I have used honeyquat in my hair conditioner using the recipe on the website called Soft and Silky. This conditioner is very silky in my opinion, and is due in some part to the honeyquat. I will definitely be using it in more of my products. "Just what my recipe needed." COMMENTS: I used this product in my moisturizing conditioner and in my face wash and it worked perfectly. It combined so well with other ingredients. The only downfall is the scent can be overpowering. It's not a bad scent just a little strong. Nevertheless it is a really nice addition to my product line. COMMENTS: I love this stuff It makes all of the products I use it in feel so much nicer- works wonders for skin and hair! Will be ordering a bigger size next time. COMMENTS: This product makes a noticeable lasting feeling on the skin. I love the way this can change a product instantly. I wish it didn't smell slightly fishy because I would like to use it in fragrance free products. However, I will still buy this because the effect is worth the fragrance work around for now. COMMENTS: This product is fantastic. I use it in my leave-in-conditioner and it makes it superior. I will definitely purchase this again. COMMENTS: I put this in our shampoo & love it!It seems to help a bit with "scalp health"
COMMENTS: Great product to add to any shower gel or scrub. Its wonderful for your skin since it provides so many vitamins. COMMENTS: was skeptical to try, but very pleased with how much shine this product gives hair when added to my shampoo formula, impressed and will be a repeat buyer on this one! COMMENTS: Improves skin texture. It is however a small amount for the price. COMMENTS: i like this a lot for my lotion, made my skin feel softer and the price is right. will purchase more next time. COMMENTS: This adds a great moisturizing feel to lotions. A nice alternative to glycerin. "Amazing and I still have no clue what it is"
COMMENTS: I used this in my shampoo and conditioner and am quite satisfied. It is supposed to add shine to hair. I read reviews where others have noticed a "fishy" smell in their products, but I did not notice anything unusual in mine. 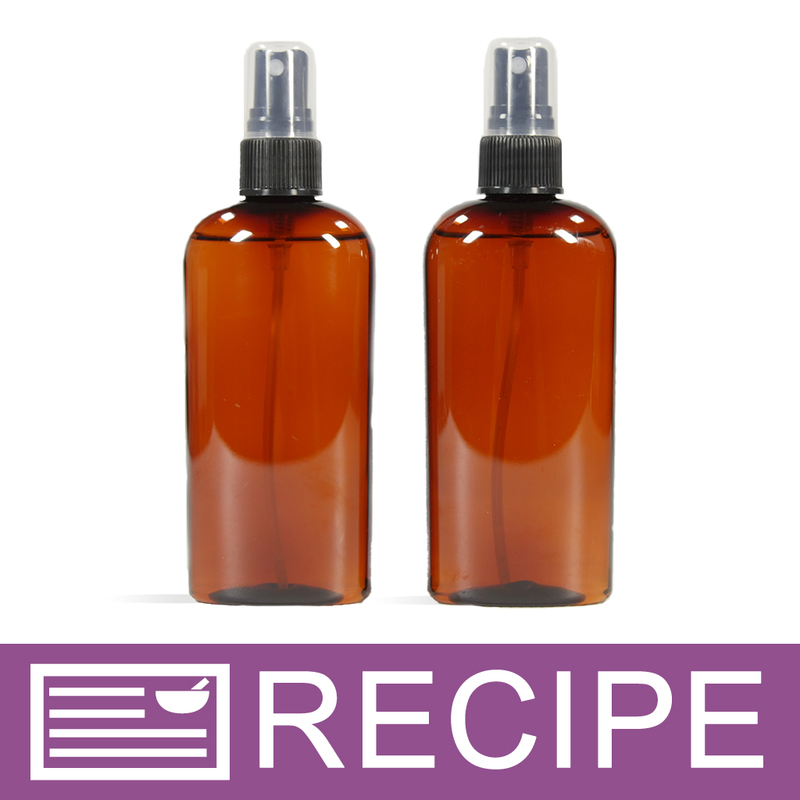 I use fragrance oil in my products that probably easily covered the smell. COMMENTS: Leaves skin feeling conditioned. It really does smell like fish but it can be covered with fragrance. COMMENTS: I love honeyquat as a humectant… lotion and hair products - great catatonic product and great price!!! COMMENTS: I love using this in lotion to improve it's feel on the skin and the additional hydration it provides. COMMENTS: I use this is my soaps and it is a great addition to them all. Gives them a nice feel to the skin, and leaves skin moisturized. COMMENTS: Looked everywhere and couldn't find a lower price! Thanks WSP! COMMENTS: Love this product. Makes skin feel really good. COMMENTS: Makes my hair products feel really nice. I will be keeping this one in my supply cabinet for sure. COMMENTS: I love this in my body butters and hair butters! Makes your skin really soft! COMMENTS: I use this in all my lotions, body butters and hair conditioners. This adds a great feel to my products and I rarely leave out of my formulas. This does have a bit of a fishy smell, however it is not overwhelming and can easily be covered up by carrier oils and/or fragrance. COMMENTS: This is a wonderful product! This is a must have item. I will never do without this product in my lotions again. It makes a big difference! COMMENTS: When I wasn't using this in my soap, I didn't know the difference. As soon as I read how good it is, I ordered some to use in my soap. As soon as I started using it, I can tell the difference right away! And we all know how good honey is, so I use it in everything I can. Love, Love, Love it! Excellent Product! "A Honey Of A Product"
COMMENTS: I love this stuff! It led me to create a new body wash that my cutomers just can't get enough of. Thanks WSP. COMMENTS: Great additive for Honey & Almond bubble bath. COMMENTS: it has made a huge differance in my products, my customers noticed the differance right away as i did! try it you will love it as much i do! "Can I put this in a emulsified sugar scrub? Thanks"
Staff Answer Sugar scrubs are typically oil based and this is a water-based product. You will need to test that this mixes in and does not separate out. "Can I add this to my HP soaps? " Staff Answer Yes, you can add honeyquat to HP soap. "Can I put this in a water and glycerin based cleanser? Will it need preservatives?" Staff Answer You would need a preservative for any product containing water. 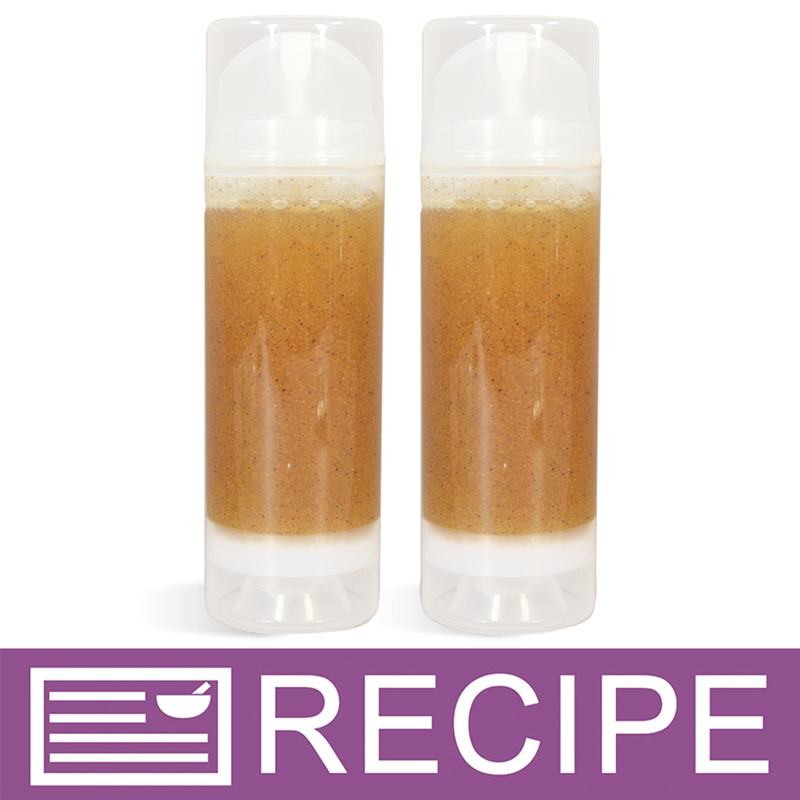 "Will Honeyquat help extend the shelf life of an emulsified sugar scrub?" Staff Answer It is thought to have anti-oxidant properties but you may want to also include Vitamin E or ROE in your recipe. "Am I missing something here? Where is the percentage rates for this product?" Staff Answer We have added this information to the product. The recommended usage rate is 1-3%. Thank you for bringing this to our attention. "How do you use honeyquat? It separated in my lotion , I think I did something wrong ? Heellpp "
Staff Answer Without knowing the exact recipe, it is hard to know what happened. We recommend adding the Honeyquat to your lotion after it has emulsified. Also, be sure your emulsifying wax has completely melted, otherwise it will not emulsify properly. 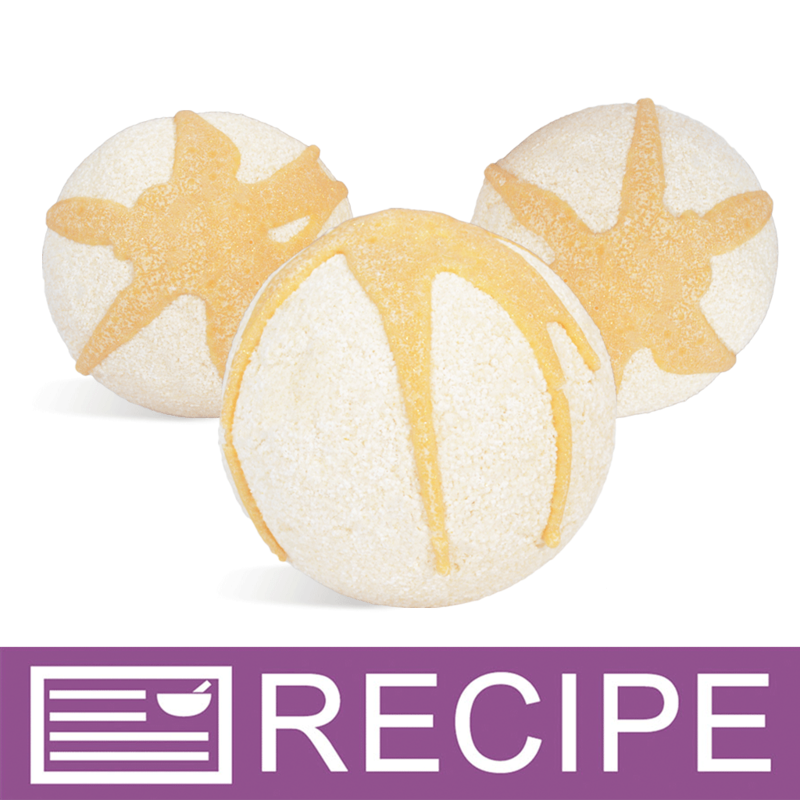 "If I try to use this in my bath truffles with my other oils, will they fizz like I put water in it?" Honeyquat is a liquid so we recommend adding only a very small amount as it could start a reaction. We have never made a truffle using Honeyquat so it is best to test the product first. "Would Honeyquat discolor a color liquid soap? And what would be the recommended %?" "I understand that Honeyquat is water-based, and can be added to lotions with water. But can it be added to an oil-based body butter or soap (either CP or M&P)?" 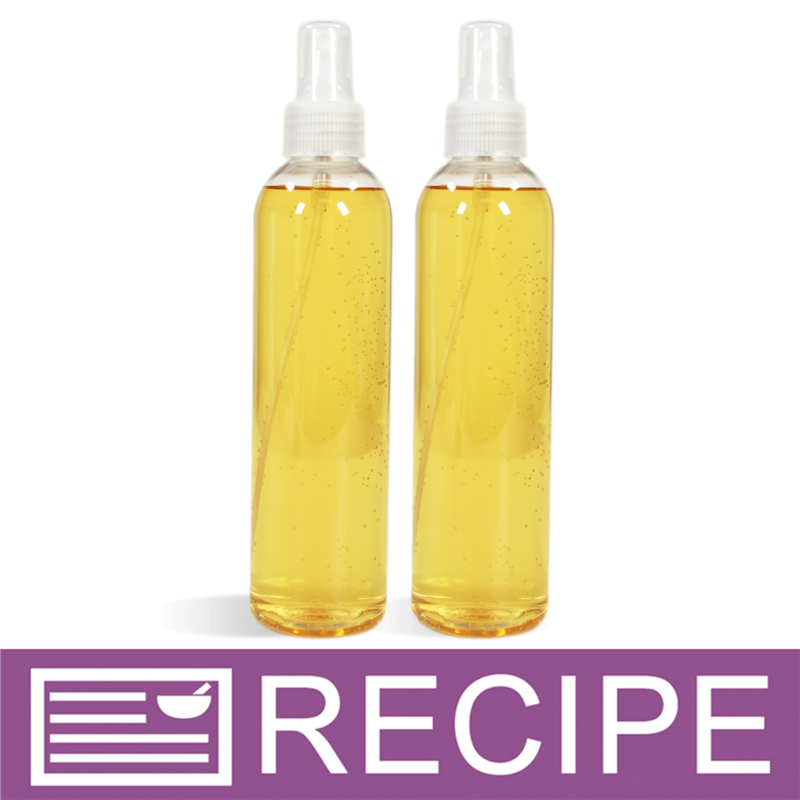 Staff Answer Honeyquat can be added to a soap recipe/formula. Depending on your Body Butter formula you may be able to incorporate this, however it will require testing with your specific recipe.
" If I want to add this to a shampoo or conditioner do I need an emulsifier to prevent separation ?" Staff Answer Honeyquat is a water soluble product that should easily blend with water based products such as shampoos and conditioners. You will need to test with your formula for compatibility but you should not need to use an emulsifier. "Is honeyquat basically honey? Or a different kind?" Staff Answer Honeyquat is a derivative of Honey. It modified Honey so it has the same benefits as honey without the sticky testure that is hard to work with. The positive charge of honeyquat allows it to bind to our negatively charged hair and skin to offer moisturizing and conditioning. 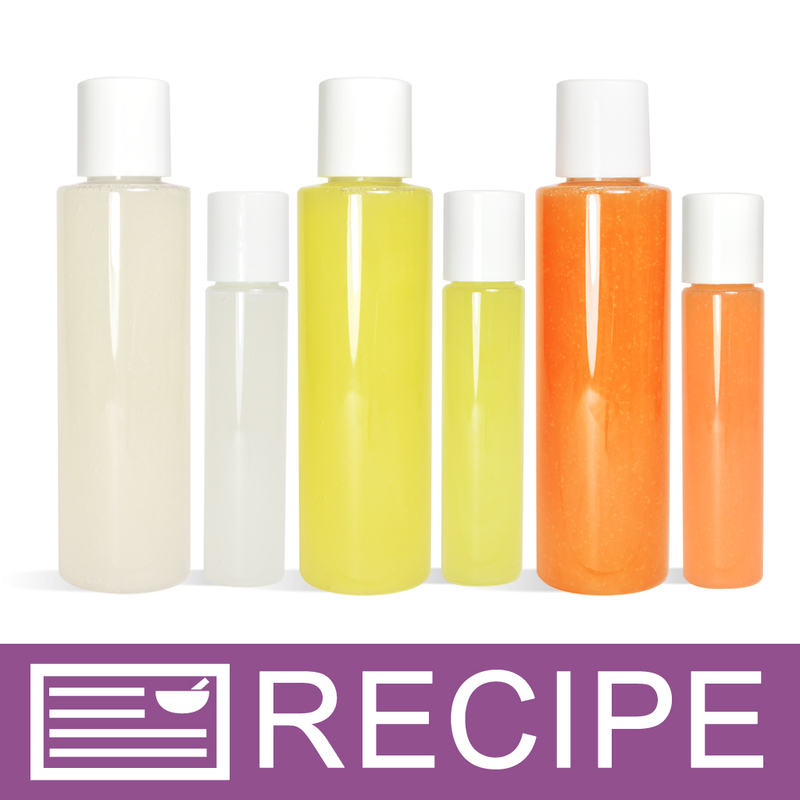 "Does using this in hand soap mixtures, act as an antibacterial, at all? I see that it says, honey had antibacterial qualities, I just didn't know if it translated over to this product, as well. If not, what would u recommend using to make hand soap "Antibacterial"?" Staff Answer The manufacturer does not indicate that this product possesses antibacterial properties. Extensive testing is required to obtain certification for antibacterial products. 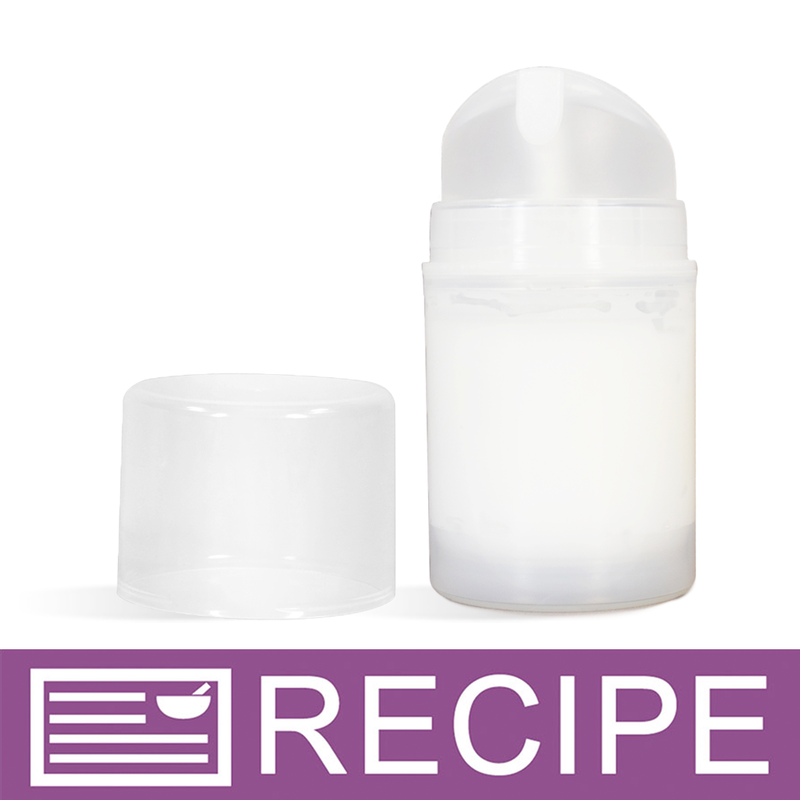 You alone are responsible for product and recipe testing to ensure compatibility and safety. "I was using a hair conditioner calculator and sites had said... Don't use Honey Quat on frizzy, oily,or African hair. Now I'm super confused! What do you think about this? What type of hair is honey Quat for? Uhgggg please help"
Staff Answer Honeyquat oil is an excellent choice for hair conditioning products. That being said, it is possible that it will not work the same for everyone. We suggest that you test it in small amounts to see if it will work with your particular hair structure. You may wish to contact a hair salon that specializes in the treatment of course or curly hair for more detailed commentary. "What is the percentage or how much would you would use in cold process soap? " "Can this be used in shower gel?" Staff Answer This product is water soluble so should mix well into a shower gel. Staff Answer Yes it can, depending on the product you make it can be used in Lotions & Creams: 2-5% or Soaps: 1-3%. "This has an odor when smelled out of the bottle, is that normal? Will that be noticeable in my final product?" From what I've noticed of the faint odor -- and it's usually not strong -- it doesn't tend to actually fragrance the soaps, lotions, etc. I hope this helps! Honeyquat does have an odor, but this will not carry over into your product if you're using it at the recommended percentages. "Since this is a water-based product does it contain any preservatives?" Staff Answer Honeyquat is a cationic polymer derived from honey. It is not water-based, being a product that contains mostly water. It is a naturally water soluble product, which means it will disperse in water and not oil. "Is your Honeyquat Paraben Free?" Staff Answer Yes, Honeyquat is paraben-free.